Mobile phones have come a long way. In modern times mobile phones have become central to human life. In developed countries it seems impossible to leave without one. They now have a wide range of uses instead of calling and messaging. Mobile phones are now mini computers. This is due to their ability to do everything that a computer can do. A life without a mobile phone is unimaginable if you live in first world countries. In e-commerce mobile phones have become a device which is very important. Certain payments cannot be completed without mobile devices. 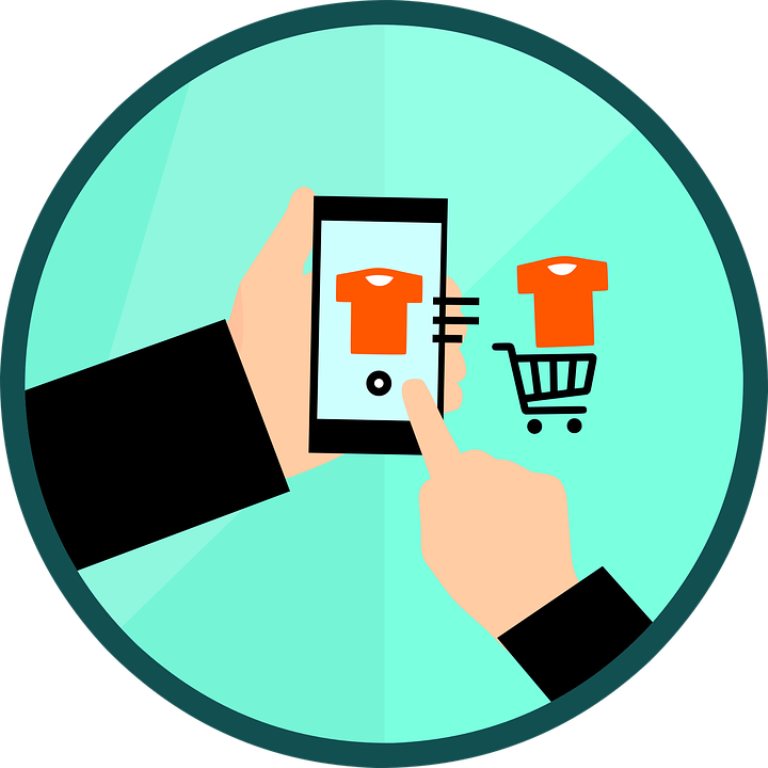 Mobile devices are now being used to create e-commerce mobile stores. This is a good way to ensure that customers get the best experience. It is true that humans now spend more time on mobile phones than on other devices. This is due to the compact nature of mobile phones. Mobile devices are able to do almost everything. You can chat with friends on mobile phones. You can now read e-books on mobile phones. This makes them a highly lucrative device. Most of the time people are either chatting with other people or watching video content such as YouTube or Netflix. This makes mobile phones highly lucrative to people around the world. Mobile devices now have various functions that make them addictive or irreplaceable. In e-commerce mobile devices now play a very important role. Due to the popular use of mobile phones e-commerce customers have turned to mobile apps and mobile e-commerce stores. Music is almost entirely purchased through mobile phones. This is why e-commerce sellers are advised to go mobile first. There are certain payment options in e-commerce that also require mobile devices. AS an e-commerce seller you should use these payment options to your advantage.